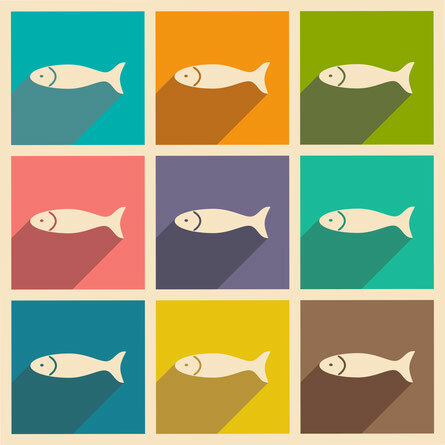 You are working at the Flyfishing industry? 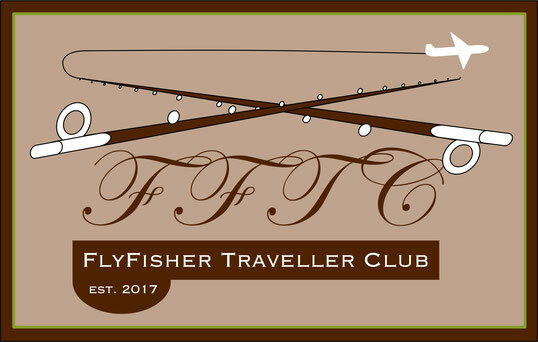 You are a part of your local FlyFisher network and you have some extra time?  Do you like the idea of being a part of the biggest launch of a new FlyFisher Community and being a part of the team behind it? We need some regional managers as active connection to FlyFisher Guides and Flyfishing Destinations. Your mission will be to contact all of them and to inform and invite them to become a part of the FFTC in your region in your country. We will respond asap and at this point we would like to say many thanks in advance for your personal interest in joining the hard working team behind the FFTC.